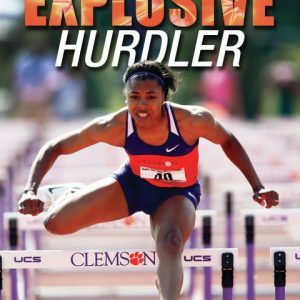 4x All-American; Silver Medalist in the 2003 World ChampionshipsMany track & field coaches know their athletes need to become faster and stronger, but they don’t know how to make those two essential skills a cohesive unit. Joey Woody lays out the necessary framework to develop your athletes’ speed and power at the same time. Coach Woody uses science, experience and observation to give his athletes a clear-cut advantage over the competition. Now, you can benefit from his knowledge. 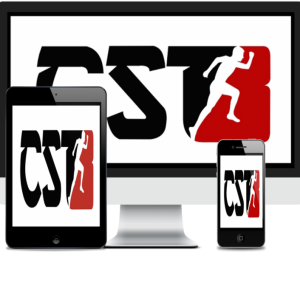 This video is bursting at the seams with coaching philosophies, training models, periodization models, scientific progressions, drills and exercises to elevate your coaching knowledge to new heights in the areas of sprints, relays and hurdles. Coach Woody believes that you develop an athlete from the ground up, with their sport-specific skill in mind. Whether your athlete sprints, jumps or throws, you need to develop those skills through practice and repetition of movement. Coach Woody highlights both velocity and force demands associated with the sprints and hurdle events. Next, he lays out his personal road map to building up athletes and their athletic qualities. He stresses that tailoring training components to fit the individual needs of the athlete will better the outcome. Understanding each athlete’s background and fitness level will determine the length of your general preparation period at the high school and college levels. Sport demands are extremely high, and in order for the athlete to become more successful, their body must be able to withstand high velocity forces. Coach Woody breaks down how to use plyometric progressions to build better athletes. 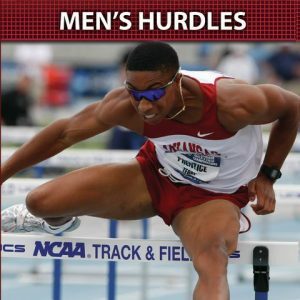 He explains the science behind implementing plyos to prevent the breakdown effect on the athlete’s body, which gives them increased power output for the entire length of the race. 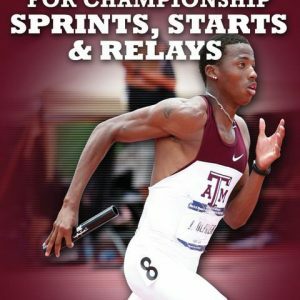 This is the secret that leads to building a more competitive sprinter and hurdler. Next, he uses plyometrics to develop explosiveness in his athletes. Everything from stand-still jumps, to ballistics and depth training is covered, while Coach Woody explains the progressions behind each concept. Coach Woody goes over the correct angles and mechanics associated with building greater levels of acceleration speed specific to the sprinter & hurdler. He places specialized emphasis on higher knee and thigh lift to increase force velocity upon ground contact. This will lead to less time on the ground, plus more distance covered, with less effort. You will learn bounding training, medicine ball throws and maximum velocity training that includes discussion and demonstration of the wicket drill, the art of floating, stair runs and speed endurance. Speed endurance is an extended speed rhythm at 90-95% intensity which utilizes shorter rest intervals. He also includes a warm-up that not only prepares athletes for that day’s practice, but also increases their stability and strength for the future. Throughout the video, you’ll see informational graphics related to neuromuscular training modalities that aid in the understanding of each area discussed by Coach Woody. Coach Woody eliminates all of the guesswork when comes to building a high performance athlete. His instruction covers real-time science and some of the most successful practices implemented by one of the top collegiate track & field programs in the country. 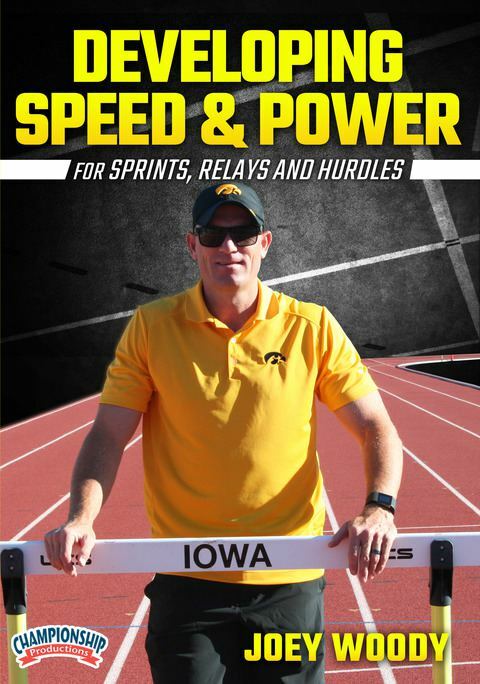 If you are an improvement-minded coach, this video will increase your ability to build faster, stronger, more powerful sprinters and hurdlers ranging from high school to the collegiate level.